Loyakk transforms how companies collaborate & share data with partners, distributors, channel and vendors across the world. Saves billions of dollars lost in data leaks, IP theft & contract disputes. Loyakk Token Sale has now successfully concluded with participation from funds, corporate partners and individuals from across the world. We would like to thank you for the vote of confidence in the Loyakk vision and plans. Please stay tuned for exciting news and announcements as we embark on the next wave of our journey. “The business value-add of blockchain will grow to more than $176 billion by 2025”. The team has a strong combination of business leadership experience with top companies with exceptional technology talent, and is advised by global industry leaders. L​OYAKK’s solution ​extends blockchain with patent-pending extensions to support enterprise requirements.​ ​ The LYK token is a Data Container and Protector, and it tracks critical business data as it moves across company boundaries​. Premier domain, tech & go-to-market partnerships in place. Businesses face multiple challenges related to the secure and efficient sharing of data with their business partners. Data leakage, contract disputes and limited visibility across their business networks leads to billions of dollars in revenue loss, and increased costs. Loyakk is a addressing a global business problem with a very large target market. These critical problems faced by companies across the world and across multiple industries can lead to billions of dollars in lost revenue and increased costs. The basis for our platform – built with patent-pending blockchain technology – is our in-house token LYK which protects & tracks critical business data across business networks. 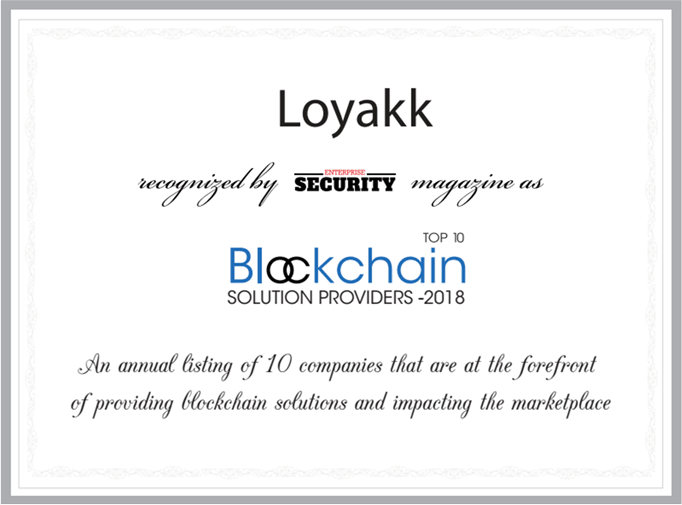 The Loyakk token​ ​is​ ​required for all interactions​ ​across all​ ​Loyakk-powered​ ​private business networks. The LYK token​ ​carries data,​ ​enables critical functions that manage multiple levels of permissioning, and controls the propagation of data amongst the participants in the business network​ while ​​providing ​full auditability across company boundaries. Power APIs for 3rd Party Blockchain Applications to be build on VEGA. Experienced team from top-tier companies across the world. Leadership team has led marketing efforts for multi-billion dollar solutions at SAP, Oracle-Siebel and VMware. 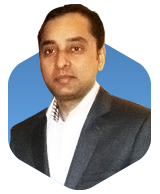 Jitu – as CTO, Loyakk, Inc – is responsible for driving research and development of the Vega Enterprise Relationship Platform with Blockchain based (including patent-pending) capabilities leveraging Ethereum, Hyperledger and Quorum platforms.Jitu has over 25 years of experience in technology spanning enterprise applications, data mining, financial trading and blockchain. Past experience includes development of automated High Frequency Trading models in Equities, Currency, Futures and Options covering US and International markets. Drove very large scale daily trading volumes of more than 10 million shares and daily dollar volume of more than $150 Million. Experience includes enterprise application development with Neural Networks, Data Mining, High-End Configuration and Product Content Management. As Technical Architect, Tsvetan is a key part of the team responsible for designing and architecting Loyakk’s core blockchain-enabled enterprise relationship platform . Tsvetan is specifically focused on blending blockchain building blocks found in the Ethereum, Quorum and Corda, and extending it with Loyakk’s proprietary patent-pending approaches to support core enterprise blockchain use cases. 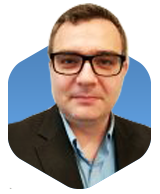 Tsvetan has experience architecting blockchain applications and developing tools on Hyperledger fabric technology including helping enterprises integrate blockchain technology with enterprise applications such as SAP. He has designed complex use cases on Hyperledger and played a pivotal role in the development of a Hyperledger CD Management Console which focused on abstracting the complexity of creating and managing blockchain network on Hyperledger – by leveraging Fabric Java SDK, REST APIs and Docker APIs . He also has experience conducting blockchain training workshops for organizations and helping them developing their blockchain technology roadmap. 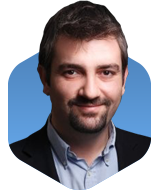 Tsvetan has a diverse technology experience in various technologies including Java stack, SAP technology and integration. As Solutions Architect, Jim brings in-depth experience in the field of enterprise-level application development and consulting to Loyakk. 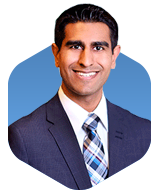 Jimjees is focused on developing solution blueprints incorporating Loyakk’s patent-pending extensions to elements of Ethereum and Quorum blockchains as well as integrations with back-office systems for Loyakk’s industry-specific value web solutions. He has been instrumental in developing solutions on blockchain focusing on Hyperledger Fabric at ChainDigit, where he was deeply involved implementing blockchain-based solution concepts in the area of supply chain, loyalty management and identifying key value drivers in blockchain based transformations helping enterprises in their blockchain adoption. 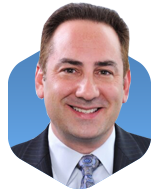 Jim with his team focuses on the integration of enterprise applications with HyperLedger and has proven track record in the integration of HyperLedger with SAP supply chain management. 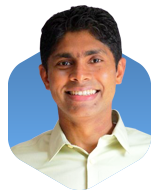 He worked as a solution architect in SAP Labs and SAP consulting for 14 years, mainly focusing on CRM and Banking. 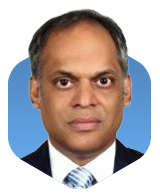 Suresh’s charter is to drive the vision, strategy and roadmap for Loyakk’s product portfolio. 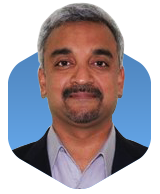 Suresh brings extensive experience in enterprise software, and has held leadership positions at SAP, Delphix, Tibco etc. He led the launch, marketing, GTM & customer enablement for SAP’s first Data-as-a-Service offering. 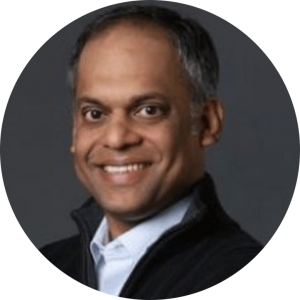 Suresh also led marketing efforts for SAP’s HANA Cloud Platform and launched Delphi’s Data Platform. He has also led engineering teams to build solutions for capital markets & stock exchanges at Tibco. His broader experience spans Product Marketing, Product Management, Strategy, Business Consulting, Professional Services and Software Development. 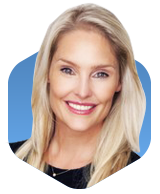 Marzanne brings to Loyakk 15yrs+ of customer success experience. Her most recent stint was at Kredible (B2B Online credibility platform) where she led efforts to build and scale out the revenue support organization for clients worldwide. Marzanne drove efforts to outperform revenue targets and to significantly increase customer satisfaction ratings. Kredible recently sold to one of the largest ETF service providers based out of NYC. On the personal front, Marzanne is San Francisco based but originally South African born and raised. She has been calling Atlanta home for the past 18 years and San Francisco for the past 2 years. She enjoys cooking, photography, wine country, and traveling with her husband and son. 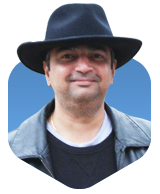 Rakesh is responsible for all things marketing and for Enterprise Adoption of the Loyakk Platform. 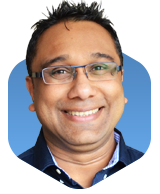 Rakesh has led marketing efforts at Siebel and VMware, where he worked directly for the head of worldwide marketing, helping launch & manage enterprise marketing initiatives. 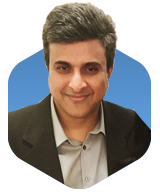 Rakesh has broad marketing experience building category leaders across the breadth of the software industry spanning Cloud, Mobile,, CRM, Business Intelligence, Marketing Automation, ERP, Industry Applications and Infrastructure Solutions. Rakesh has an engineering undergrad and a management degree from XLRI, India and an MBA in International Business from Thunderbird School of Global Management. Sadiq runs Loyakk Ltd. the primary entity responsible for driving the Loyakk Token Sale and orchestrating awareness and adoption in UK and Europe. Sadiq’s innovative efforts to bridge technology to business requirements have been applied in initiatives across major central government organizations like the Cabinet Office and The DWP, as well as blue chip companies EDS, CSC and Bupa. Sadiq’s vision for Loyakk is to empower enterprises to reinvent the way they drive business and value across their fast-growing ecosystem of customers, channel, partners, distributors and suppliers. Sadiq has been a critical part of the extended team defining the blockchain-enabled Vega Business Relationship platform. Information Technology Leader, Digital Transformation Champion, Strategic Advisor to Companies and Governments..
As a multiple award-winning technology, business and operations leader I drive digital transformation for global companies that accelerates revenue, market position and profitability. 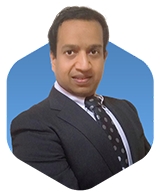 I am a skilled P&L manager and executive leader of services, sales, channel partner, operations and IT organizations. 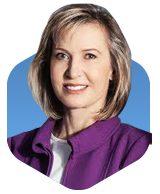 My expertise includes driving large-scale change by developing and implementing creative strategies that boost productivity, speed to new capabilities, employee engagement and customer equity. Throughout my career I have been recognized for strong problem-solving and communication skills that create measurable results in key performance areas. By combining a pedigreed corporate background with natural leadership and collaborative approach I elevate both direct teams, as well as overall enterprises. Highly-collaborative senior executive with multiple demonstrated successes as CEO, delivering growth agendas with measurable financial and market returns significantly above expectations. Special proficiency in building motivated multi-disciplinary business and technology teams that deliver high-performance results in a matrixed international environment. Erwin brings over twenty-five years of international experience, having worked in the US, South America, Asia and Europe. Prior to joining Zurich, Erwin was based in the US focused on Internet of Things and data analytics solutions as President and CEO of innovation leaders in these fields. He spent 15 years with SAP in various leadership positions with most recent role as as MD, SAP Labs Latin America and member of the SAP Senior Leadership Team. 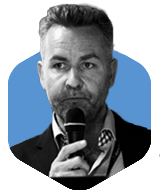 Ian Scarffe, Blockchain and Crypto Advisor, Ian is a serial entrepreneur, investor and consultant with business experience from around the world. As a leading entrepreneur, Ian is on a personal mission to develop a culture of entrepreneurship, helping startups achieve their full potential as well as helping to expand existing companies. A leading expert in Bitcoin, Blockchain and Crypto industries, Ian is at the very heart of revolutionizing the financing industry across the globe and currently consults and advises for a range of multi-million dollar companies. Savio is an active Strategy Advisor of over a dozen start up projects across diverse industries and a part of the IDACB. 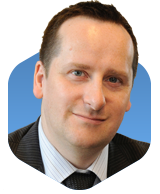 He has close to three decades of international and diverse experience. With an MBA in international business, trade & logistics, Savio is a certified Blockchain & Artificial Intelligence professional, and a Master Mariner with degrees leading up to a PhD in the Marine Transportation & Technology field. He is also an auditor for systems such as OCIMF, CDI-IMPCAS, ISO (9001,14001 & 21500), OHSAS 18001, ISPS, etc an a Marine Inspector. 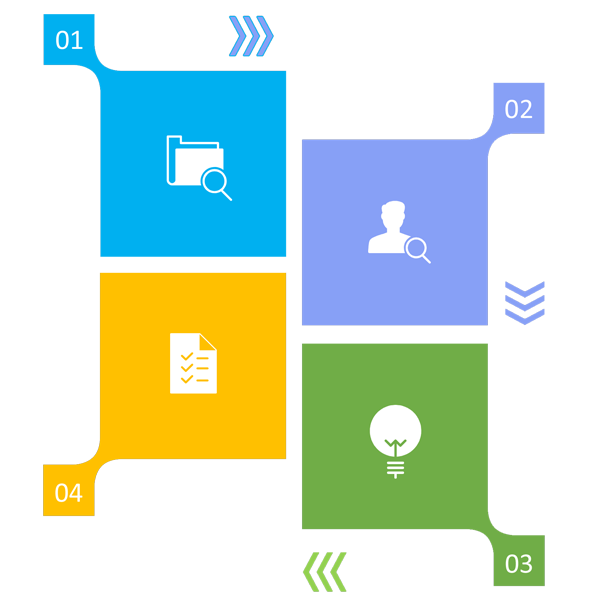 At, Loyakk Savio advises in strategic matters like partnerships, exchange listings, best practices, investor relations, venture capital and assisting in scaling globally. including the University of Toronto’s Governing Council. Arda Kutsal is the Founder and CEO of Webrazzi, Turkey’s most influential online media publication covering tech startups. Arda has been featured on the cover of Forbes Turkey (2010), and in Fortune’s ’40 under 40’ list from 2011-2017. 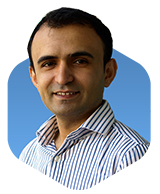 Arda is also an angel investor with a portfolio of successful startups, including two unicorns. He has been interested in blockchain and cryptocurrencies for several years, buying his first Bitcoin in 2014. In 2017, he set up Bitrazzi, a global publication covering blockchain and cryptocurrency news under the management of Webrazzi, and holds regular international conferences including Blockchain Venture Summit and Webrazzi Summit, with an array of prominent speakers from around the world. Yagub is a Libertarian with strong vision in decentralized economy. He has been in Bitcoin world since July 2009. He has advised exchanges, trading platforms, regulators, compliance agencies and over 30 ICOs. Executive Vice President, Time Inc.
Loyakk develops Enterprise Relationship solutions used by blue-chip customers such as SAP, Novartis, Abbott Labs, Infosys, Mphasis. Where is Loyakk based and under what jurisdiction is this Token Sale being offered? Loyakk Ltd. and iStrategies Ltd. are based in London, UK and are the originators of this Token Sale. 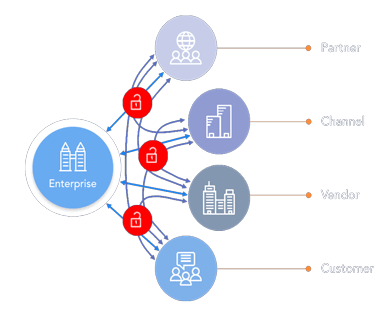 What is the Loyakk Vega Solution for Enterprises? 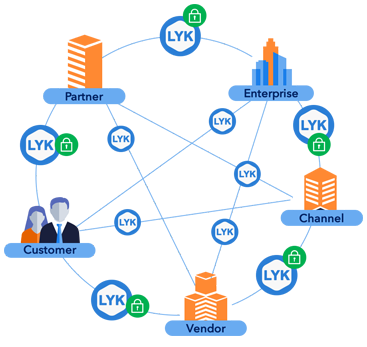 Please review the Loyakk Business Overview White Paper to get a deeper sense of the Solution and it’s impact on Enterprises across the globe. How are your customers involved with you on the Loyakk Vega Platform? Brands such as SAP, Abbott Labs, Novartis, Infosys and Mphasis ​have been customers of the current Loyakk v1 (non blockchain) platform. 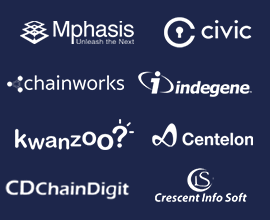 These customers have been instrumental in providing valuable input and insights into the function and impact of Blockchain ​capabilities on business networks. 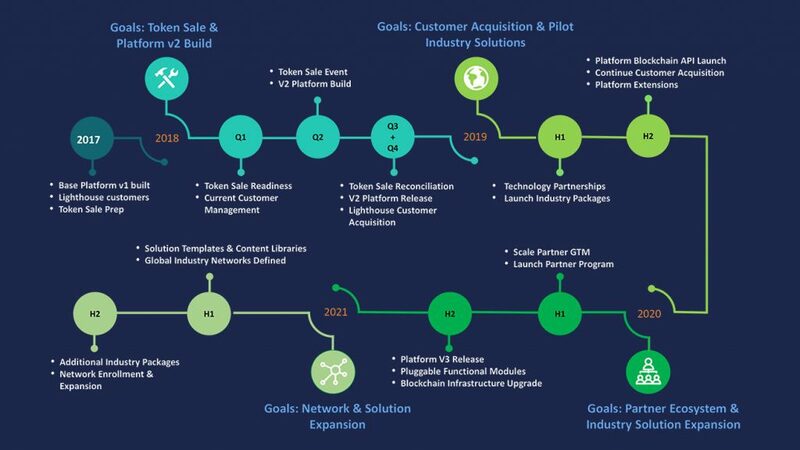 This knowledge and requirements have been key in defining our vision, strategy and roadmap for the Blockchain enabled Vega Enterprise Relationship Platform. ​Our existing customers are eager to be early adopters of Blockchain platform once it is released in Quarters 3 and 4 of 2018. Why should I participate in the Loyakk Token Sale? 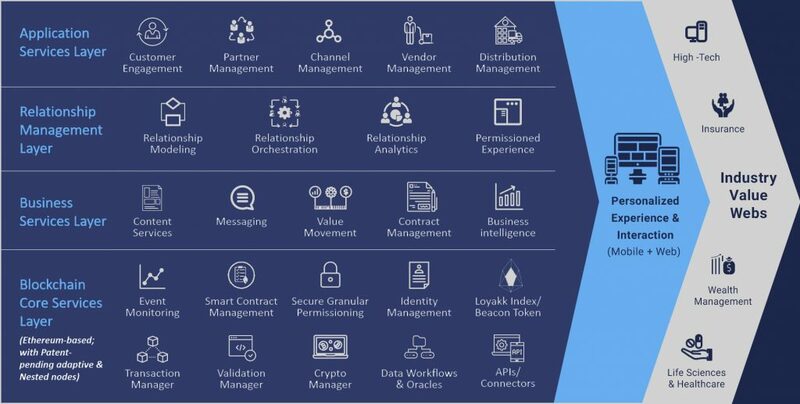 Loyakk has a grand vision to completely transform Enterprise Applications with Blockchain, and the Loyakk Business Overview document details the Use Cases across multiple industries. You should participate if you believe in our vision to disrupt the Enterprise Application space, and have confidence in the team, their background and expertise. How does the Loyakk token work? The Loyakk token powers all transactions on the Loyakk network. The token is specifically a utility token and is required for conducting a transaction on the Loyakk network. 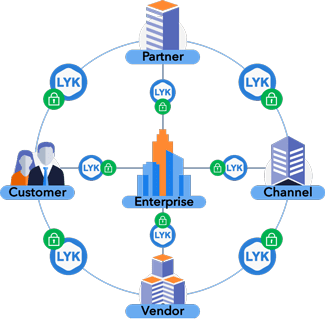 The Loyakk network interactions are essentially a set of micro-services and each invocation of the micro-service requires a token. As the number of invocations increases, the number of concurrent tokens required increases. In addition, Loyakk is the first Token Sale aiming to be transparent on the effectiveness of the network using a new, patent-pending “data faucet” token called the Loyakk Index. When live, this “zero value” Loyakk Index token can be queried for details on the proliferation, spread and usage of the Loyakk Network. While we will keep the confidential data of our Enterprise Customers completely and totally private, this Loyakk Index will aggregate usage metrics across Loyakk customers to provide a consolidated view. More details of this Loyakk “Beacon” Token can be found in the Tokenomics document. What consensus mechanism does the Loyakk Vega platform use? Loyakk’s Vega Enterprise Relationship platform is being built on an Ethereum core with elements of Quorum and proprietary patent-pending extensions. We will be using a variant of BFT Consensus given Enterprise Use Cases and needs. Where can I find the white papers and associated documents? The Whitepaper and Tokenomics sections above provide access to all relevant documents. What technical and business competencies does Loyakk have to make the business a success? The extended Loyakk Team has blue-chip Enterprise DNA having run multi-billion businesses, filed multiple Blockchain Patents, worked on Hyperledger Fabric and Quorum based applications, built Stock Option Trading Systems and High-Frequency Trading Platforms. The team is a very rare combination of Blockchain and Enterprise Software coming together. WHAT IS THE TIMELINE OF THE TOKEN SALE AND IS THERE A CAP? THE TOKEN PRE-SALE GOES LIVE ON JUNE 7 WITH THE OPEN SALE RUNNING FROM JUNE 15 – JULY 22 24:00 GMT. THE TOKEN SALE IS CAPPED AT 177M TOKENS. When is the Token Sale being conducted? Are there any caps for this Token Sale? Yes. The Token Sale sale is capped at 183M tokens.